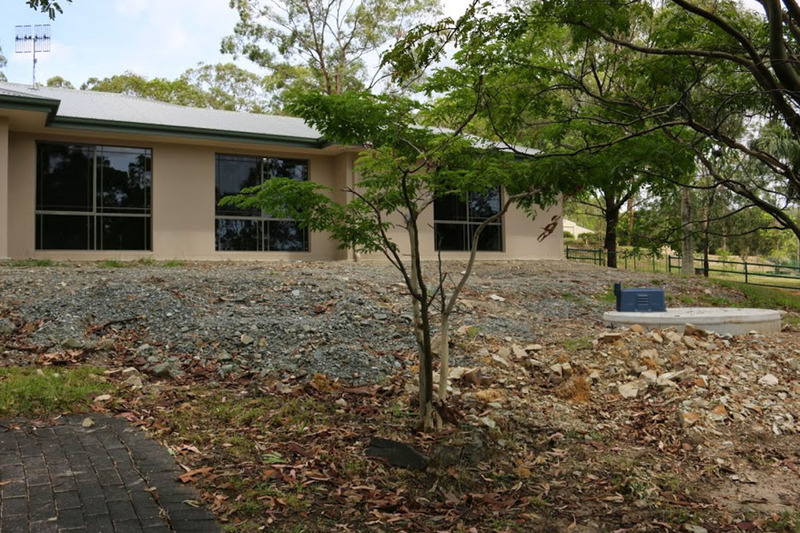 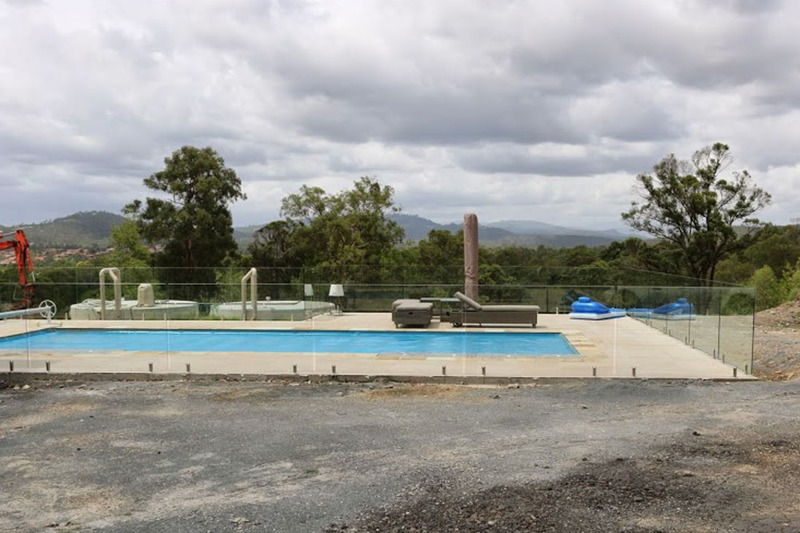 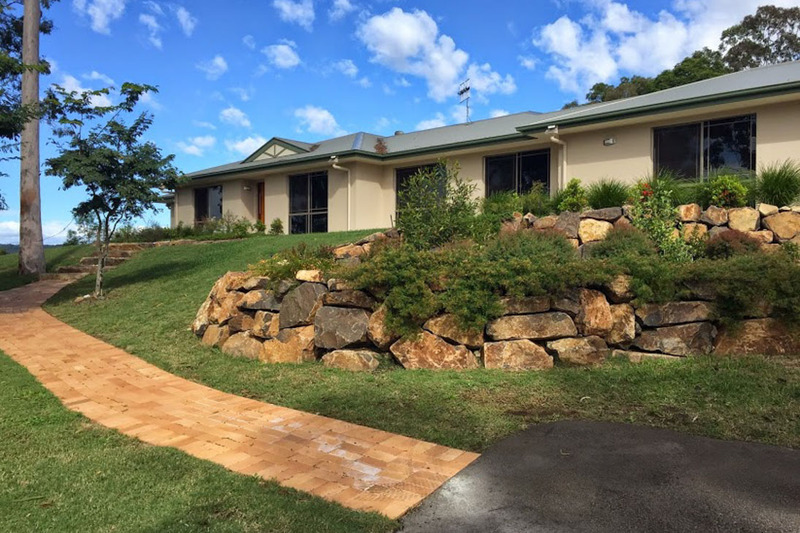 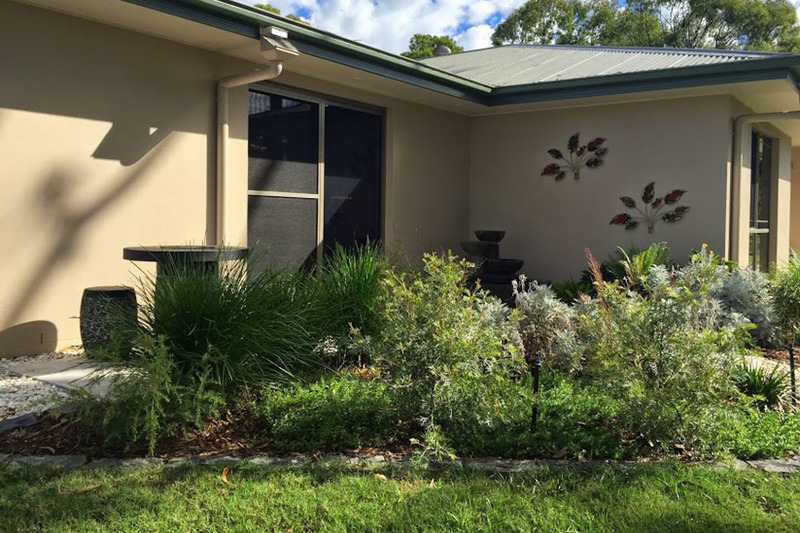 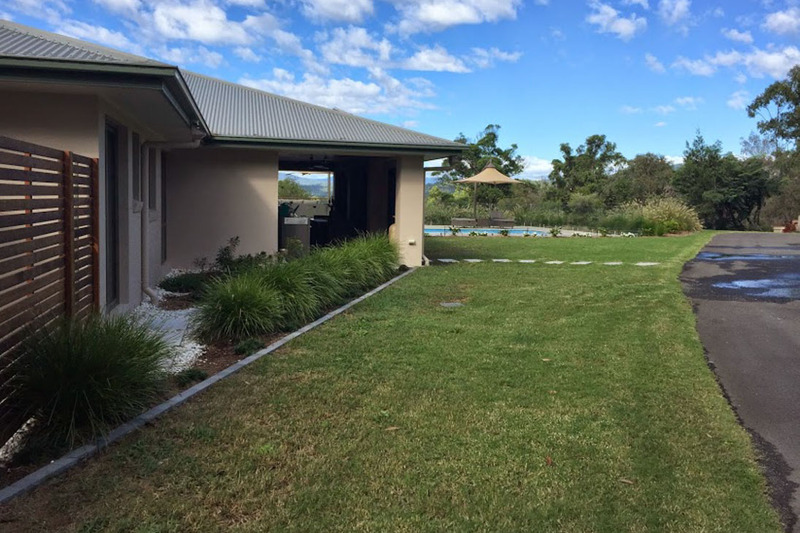 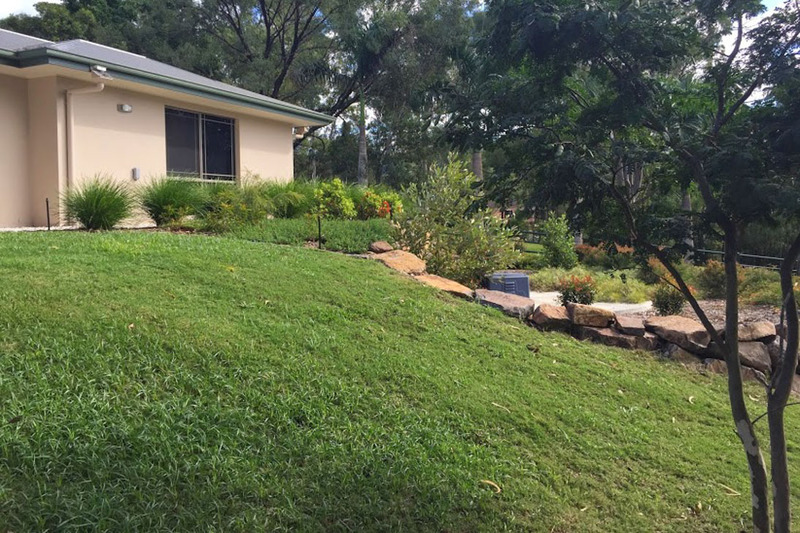 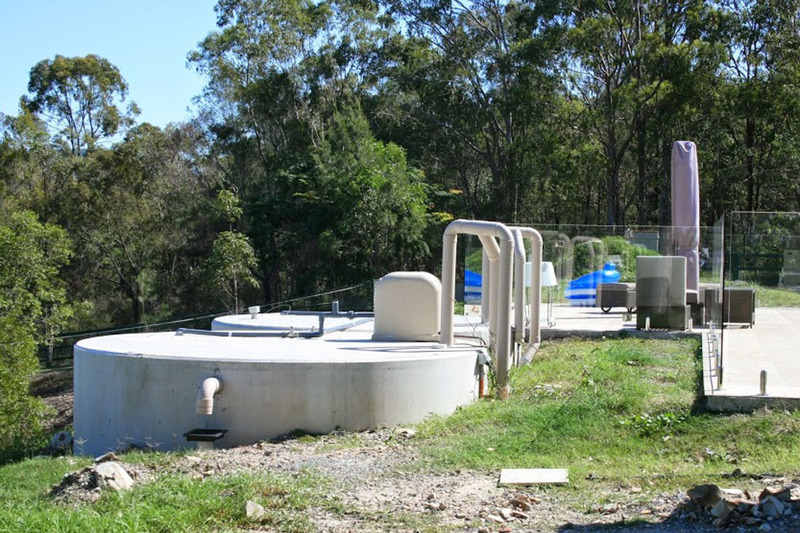 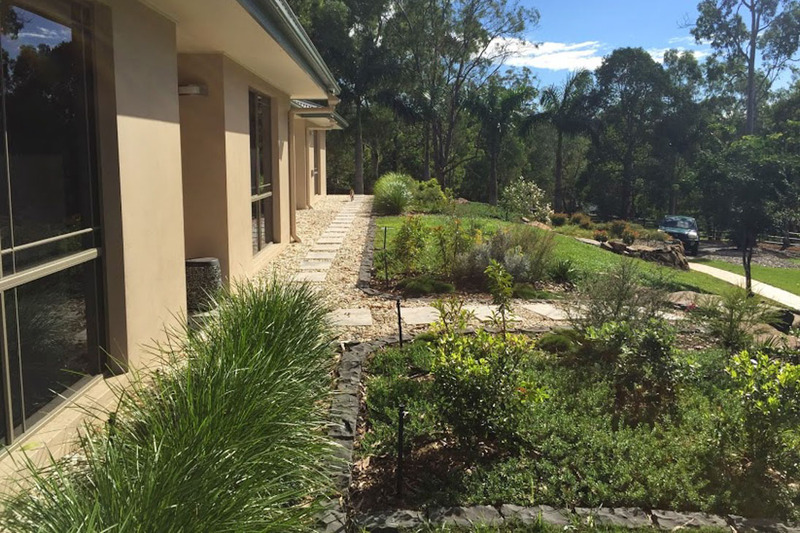 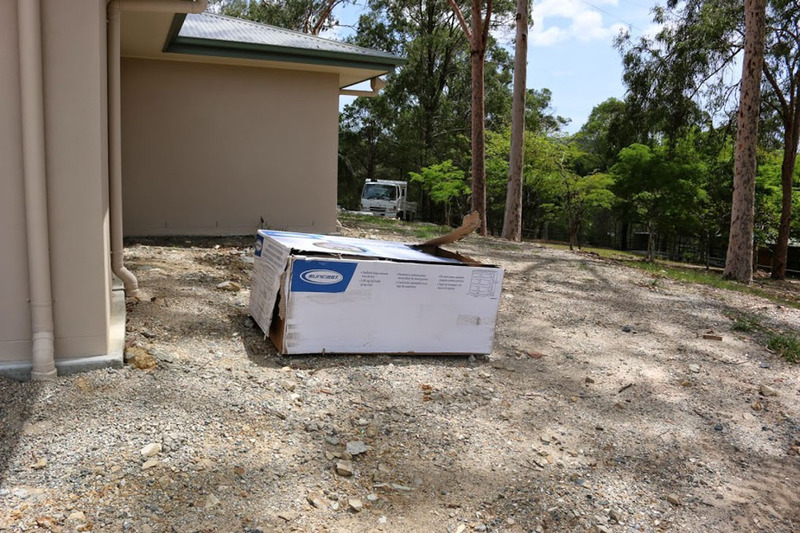 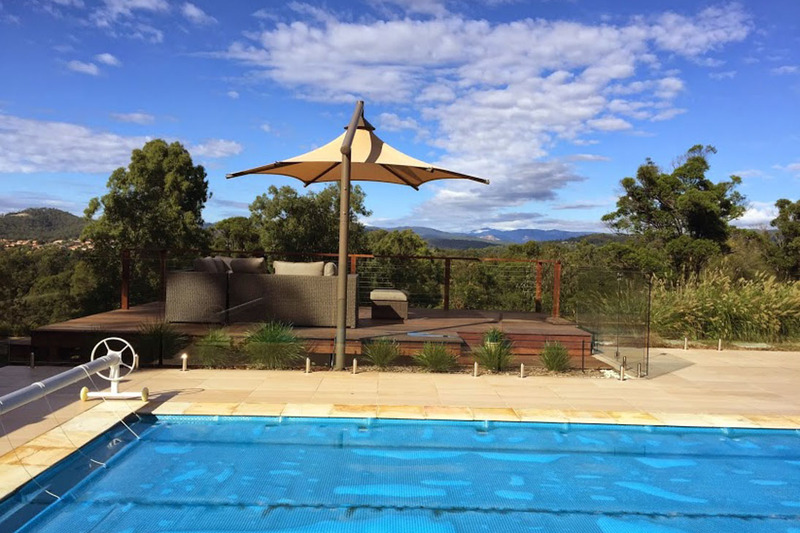 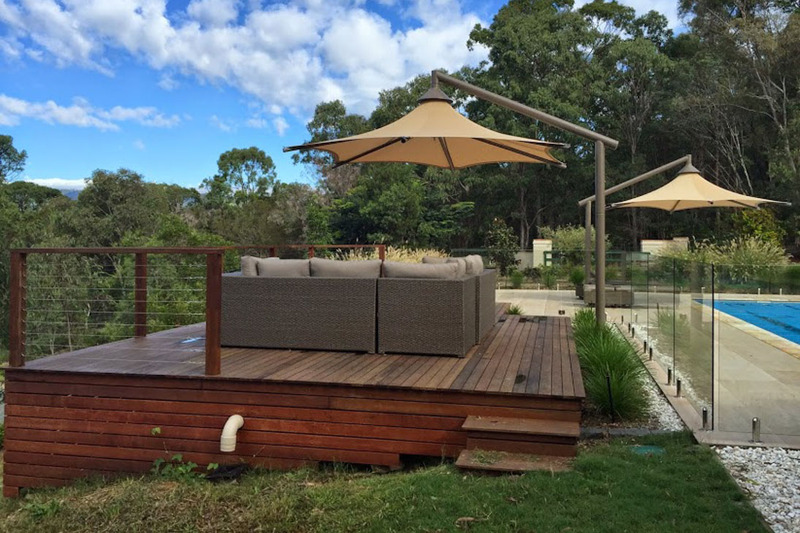 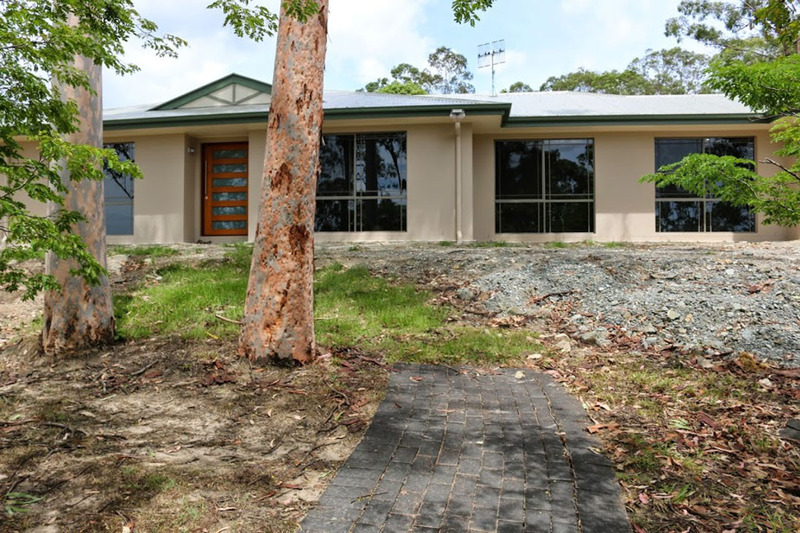 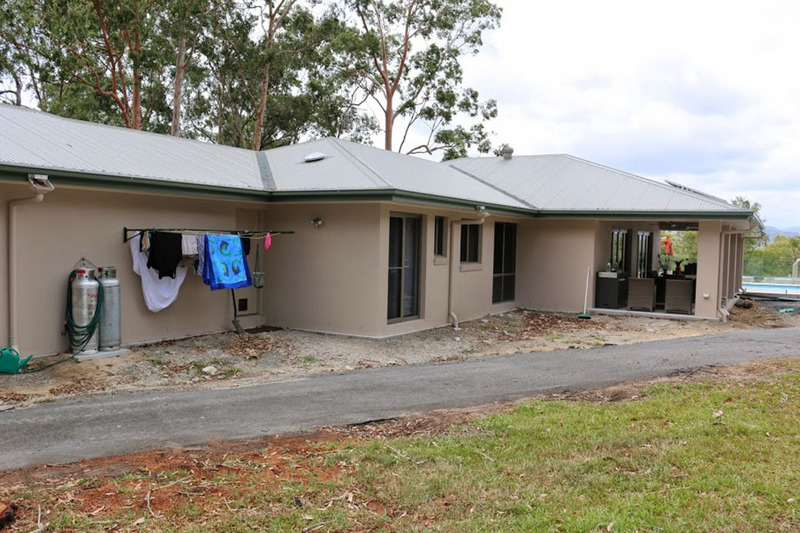 This gorgeous property in the Nerang Hills, complete with horses and stables and a lot of land, had a new house and pool awkwardly positioned and built on it. 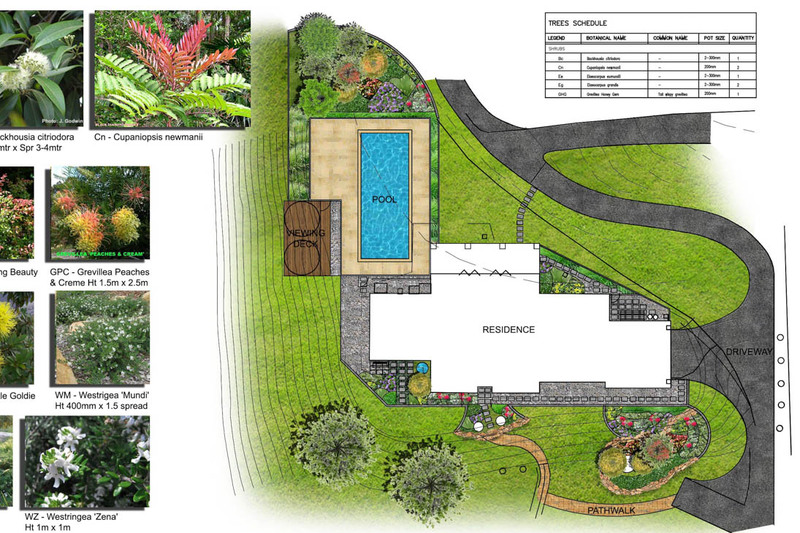 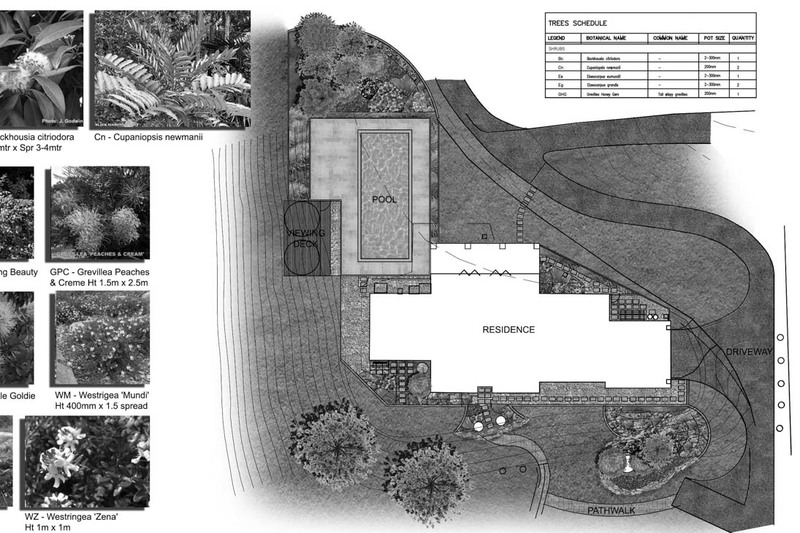 The overall landscape design needed to be considered carefully and Grotec’s Landscape Solutions team created the design plans. 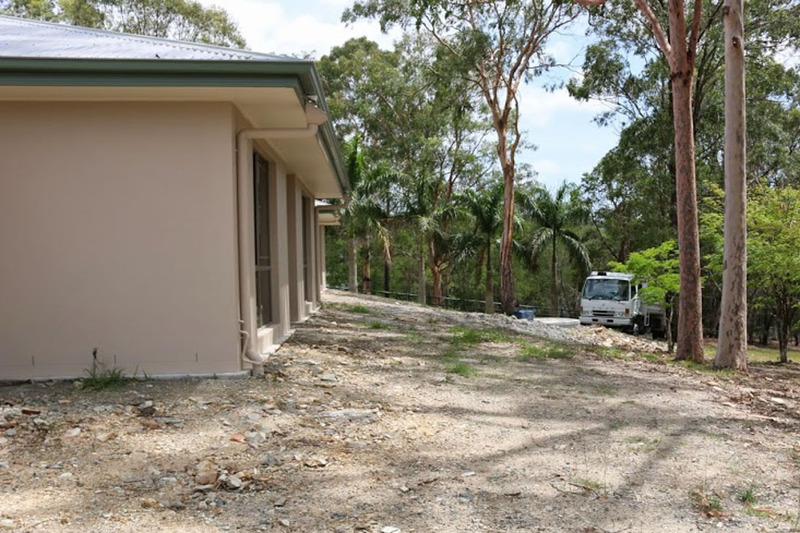 The construction team brought together and facilitated by Grotec’s Design Team for this Nerang landscaping project included engineering, land shaping and contouring, drainage, a new bitumen driveway and parking areas, rock wall retaining walls and steps, a deck and stone paving, timber screening walls, water feature, gardens and turf.